Apply twice a week on cleansed, dry skin. Let mask activate and dissolve after several minutes. Rinse face and follow with moisturiser. 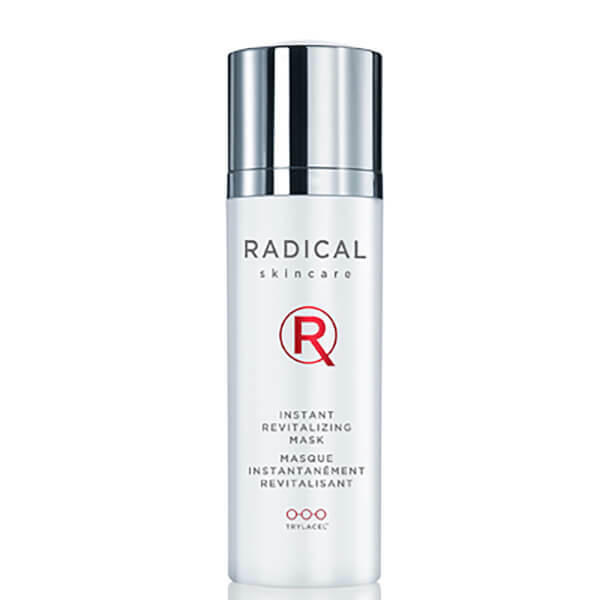 Top Tip: To activate the oxygen bubbles, shake the bottle to carry the anti-ageing nutrients that will energise your skin. Then pump to realease! Water, Sodium Lauroyl Methyl Isethionate, Perfluoroisohexane, Cocamido Propyl Betaine, Glycerin, Acrylates / Palmeth-25 Acrylate Copolymer, Butylene Glycol, Polyhydrostearic Acid, Carrageenan, Ethylhexyl Isononanoate, Isononyl Isononanoate, Tropaeolum Majus Flower / Leaf / Stem Extract, Phospholipids, Panthenol, Sodium PCA, Retinyl Palmitate, Ascorbyl Palmitate, Tocopherol, Niacinamide, Lecithin, Beta-Carotene, Allantoin, Camellia, Sinensis Leaf Extract, Coffea Robusta Seed Extract, Vitis Vinifera (Grape) Seed Extract, Santella Asiatica Extract, Panax Ginseng Root Extract, Sorbitol, Mica, Sodium Cocamidopropyl PG-Dimonium Chloride, CI77891 (Titanium Dioxide), Ethylhexylglycerin, Propylene Glycol, Xanthan Gum, Phenoxyethanol, Potassium Sorbate, Salicylic Acid, Sorbic Acid, Citrus Aurantium Dulcis (Orange) Peel Oil, Citrus Limon (Lemon) Peel Oil, Limonene, Linalool, Citral, Geraniol.